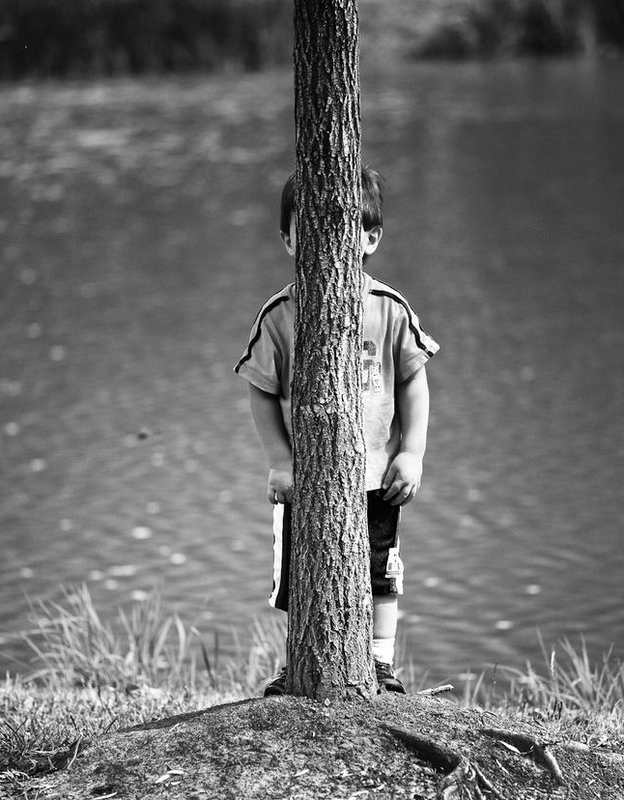 Literary Agents – Where Are They Hiding??? You’re a writer. You have a novel – a manuscript, a finished document. You want to get it published. But what the heck do you do? If you’re like me, you know writing. You’ve done tons of research. You’ve edited. You’ve sweat, bled, and cried to bring this love-child into the world. But what do you do with it now that it’s here? Let’s explore this foreign land. I’ve touched on this process before and you can find more helpful hints in Writing Help. But, honestly, finding and querying an agent can be a daunting task, so this series will break it down into a few small steps. We’re going to keep it as underwhelming as possible. Let’s keep it fun, real, and lighthearted. After all,…this can be a scary process. But you can do this, because I believe in you, and you should, too.